The 13th SNEC PV Power Expo is going to take place from 4 to 6 June in Shanghai. The international Photovoltaic Power Generation and Smart Energy Conference & Exhibition is one of the biggest Events in Asia when it comes to photovoltaic. 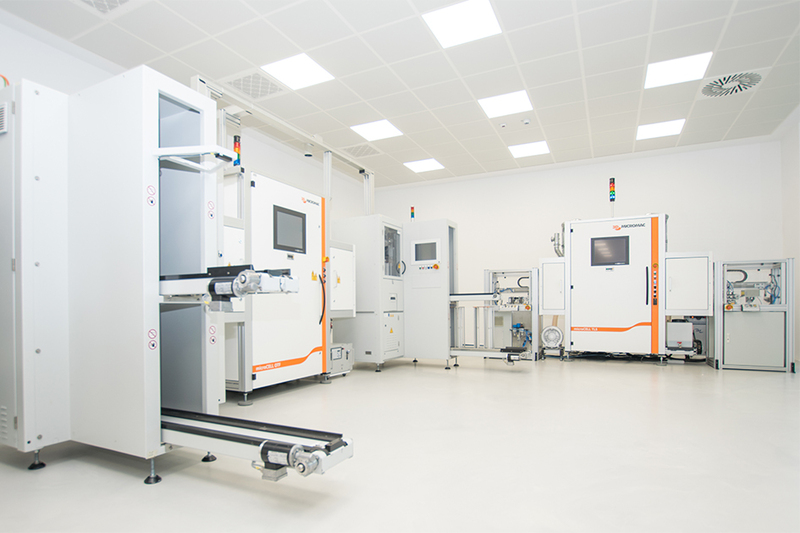 We sincerely invite you to visit us and to learn more about our systems for laser processing of silicon solar cells and roll-to-roll machining of flexible solar cells. Meet our experts at Shanghai New Int’l Expo Center, Hall N3, Booth # 111 – We are looking forward to see you there!